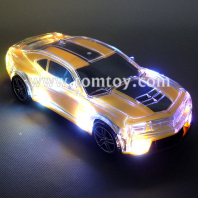 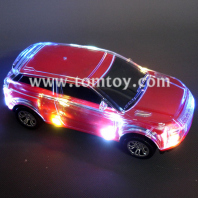 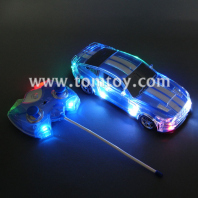 LED Flashing Car is the perfect way to plaster a permanent smile on the little ones’ faces. 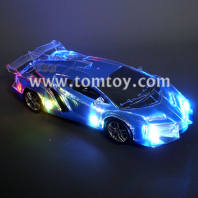 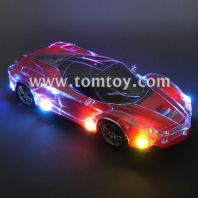 The wheels and the body of car feature bright multicolored LEDs that light up beautifully as the car runs. 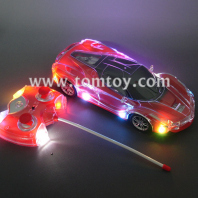 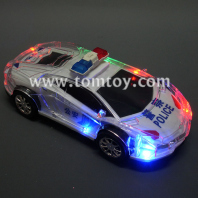 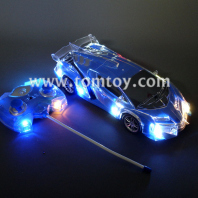 Tomtoy also supply the RC car. 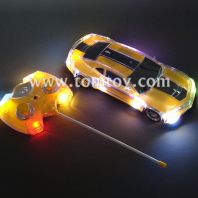 The cars are easy to control, Even the little kiddos will be able to get a hang of the toy cars in no time. 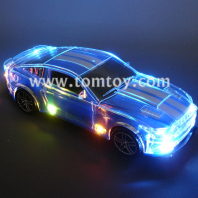 The Best Christmas or birthday gifts for boys and girls.